Just try to hold back the tears and keep it together. ‘Sad Background Music V1’ delivers six moody and emotional tracks that tug at the heart strings and really capture a sense of loss in a beautiful, melodic way. Featuring a tasteful blend of piano music with acoustic and orchestral accompaniment, ‘Sad Background Music V1’ will give your projects the perfect sound track for sad scenes and poignant moments. With ‘Sad Background Music V1’, we’ve captured the very essence of heartache with 6 tracks of slow and introspective music, that adds instant depth and emotional weight to any project. Whether you’re producing a documentary video, game soundtrack or television drama, your standard Q-Music license will cover you for pretty much most uses. See the usage list to the right for a quick list of acceptable uses. You get six sad background music tracks that were created specifically to infuse your multimedia projects with a sound track of pure melancholy and sorrow. Just take a listen to these track previews to hear the six, sombre tracks of ‘Sad Background Music V1’. 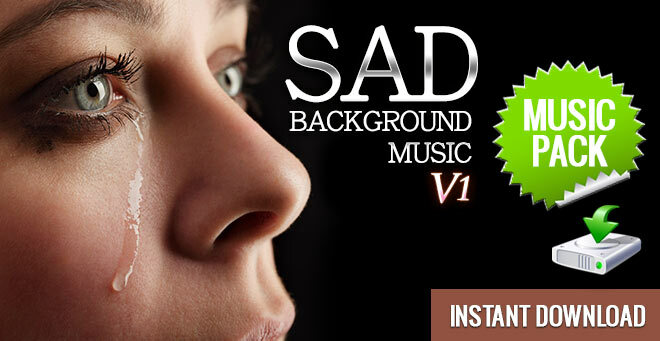 When you purchase this sad background music pack, you’ll get to download the files right away. It’s really simple to order and download your sounds so you can get back to working on your project. Download ‘Sad Background Music V1’ right now and create the ideal sorrowful sound track for your projects. 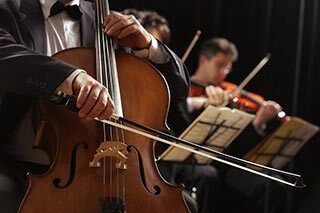 Be sure to check out ‘Sad Background Music V2‘ for the perfect partner to this music pack.